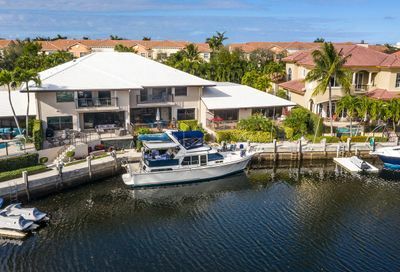 Boca Marina Yacht Club is an exclusive waterfront community located in east Boca Raton, Florida. 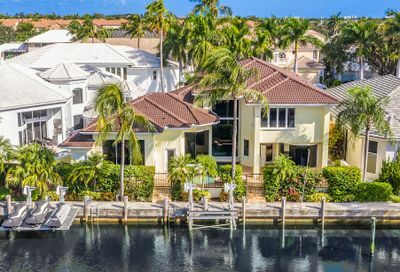 The small neighborhood features waterfront single family homes, townhomes, and villas with ocean access. 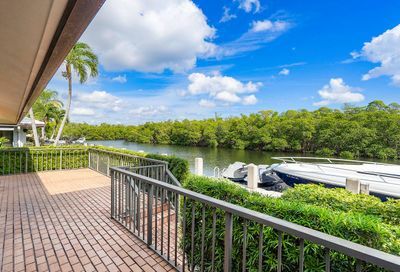 Boca Marina Yacht Club residents have easy access to major roads, highways, shopping, dining, and city and county parks. 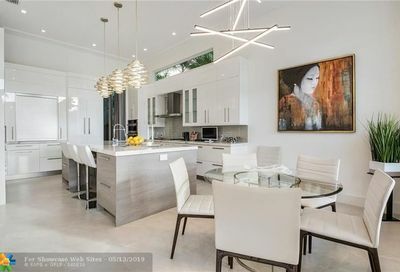 Thinking of selling your Boca Marina home? 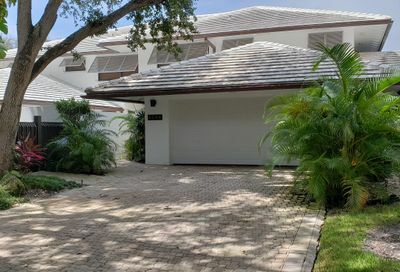 Single Story with Open Floor Plan and South Facing w/ Long Water Views from All Main Living Areas! Tons of Natural Light! Private 36' of Boat Dockage w/ No Fixed Bridges & Ocean Access! 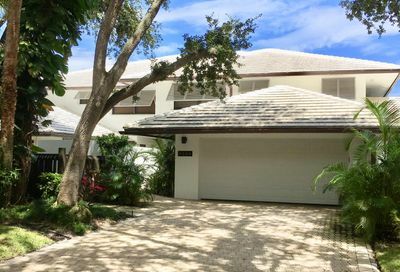 Sited on one of the Largest Lots in Boca Marina w/ a Side Yard!